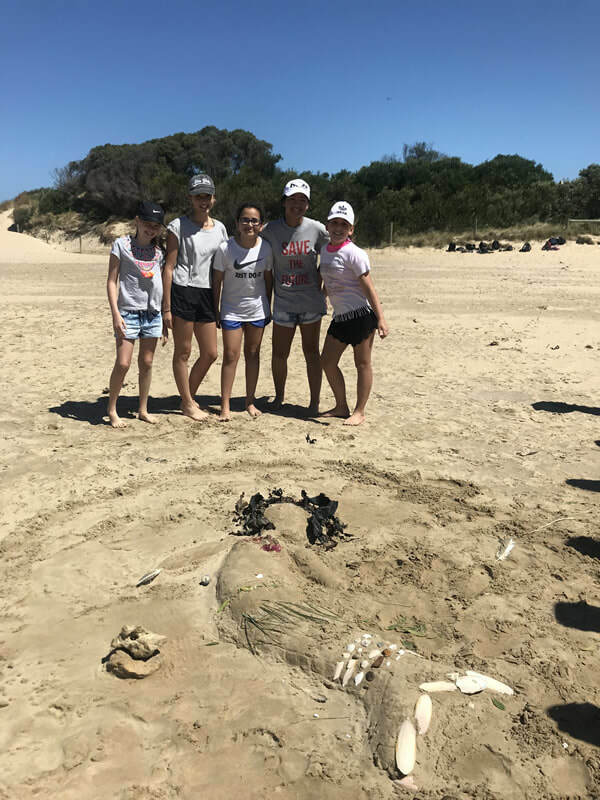 ​The 2018 Burnet expedition to Camp Wilkin at Anglesea set off this year on the 26th of February with over 120 students and teachers packed for three days of sun, surf and adventure. 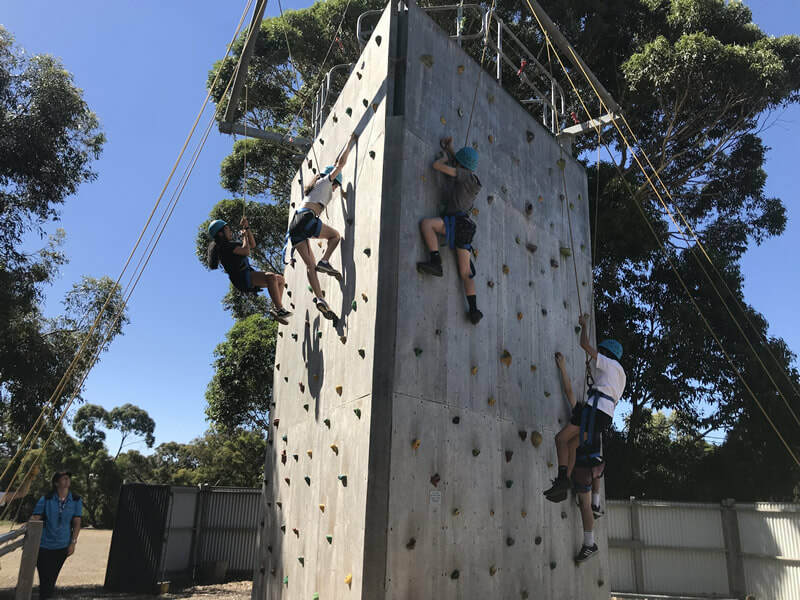 Our Year 7 & 8 students were divided into six marine-themed activity groups and took part in canoeing, high ropes, rock climbing, surfing and mountain biking, accompanied by our Year 10 leaders and a selection of the college’s most fearless, adrenaline-craving teachers. 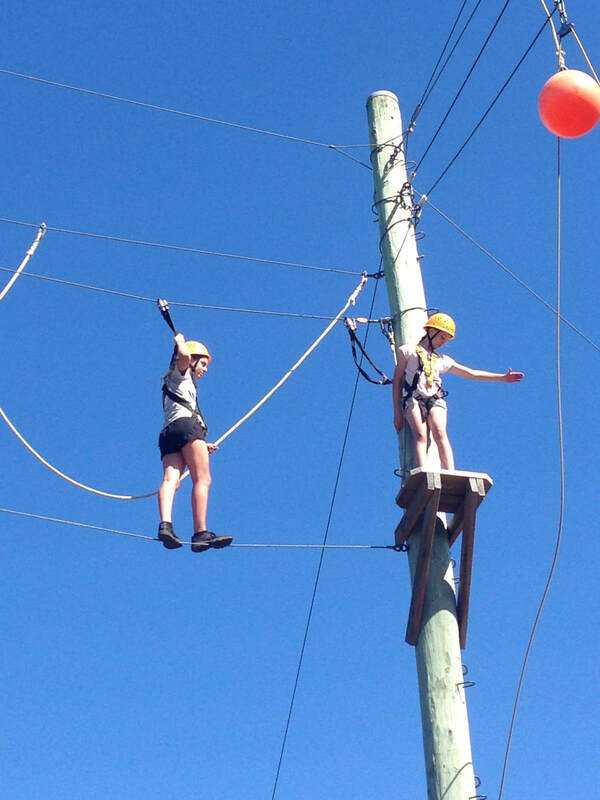 The activities were ‘challenge by choice’ and it was inspiring to see so many students stepping outside of their comfort zone and conquering some personal fears by trying their hand at new experiences. Many got to hang ten for the first time with the Go Ride A Wave surf school, navigate the Anglesea River by boat and bike or conquer their fear of heights. Even more impressive were hearing students already looking forward to challenging themselves further when they return next year. 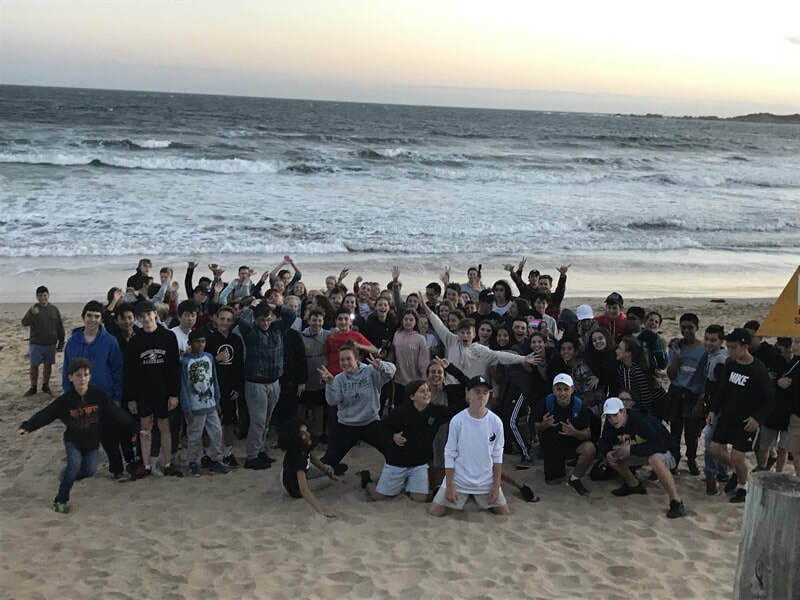 Our night-time activities involved a scenic walk at sunset, loosely led by Mr Girgin, that took us along Anglesea Beach beside the sandstone cliffs that shape the Great Ocean Road coastline and back through the Queenscliff Coastal Reserve that looks out across the Bass Strait. Our second night provided a challenge for our Year 10 leaders who were left in charge of entertaining the Year 7 & 8 campers. They hosted a trivia night where students across year levels worked together and formed new relationships and finished the evening with a ‘toilet paper fashion parade’ in which the campers had to dress their Yr 10 leaders armed only with two toilet rolls and a roll of masking tape. High fashion. 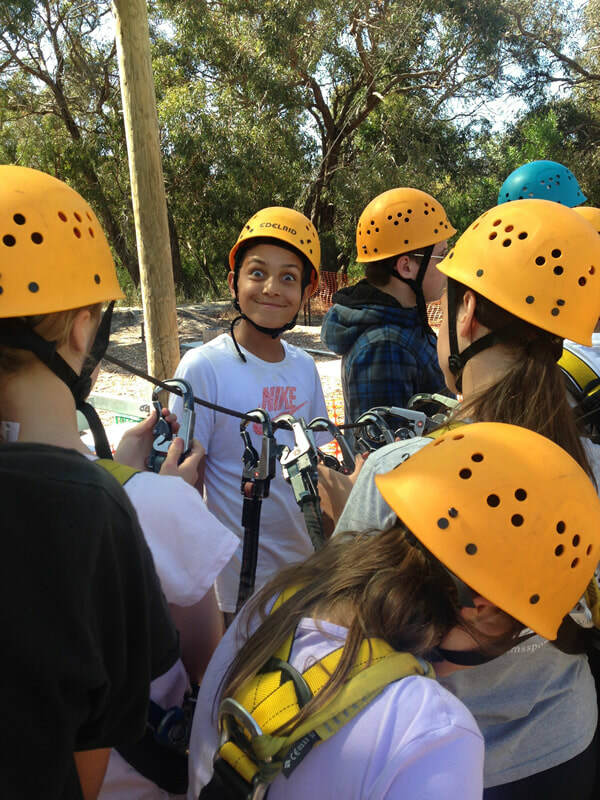 The Burnet team would like to thank all Year 7 & 8 students who attended for the manner in which they conducted themselves during our stay in Anglesea, the Year 10 leaders who did a fantastic job assisting students and staff, and the staff below who assisted in making the Orientation Camp a success. Ms Scott, Ms Vartan-Boghossian, Ms Heard, Mr Daniher, Mr Burke, Mr Xue, Mr Bertolacci, Ms O’Donnell, Mr Girgin, Mr, D’Aprano, Ms Trinh & Mr Jack Cameron.